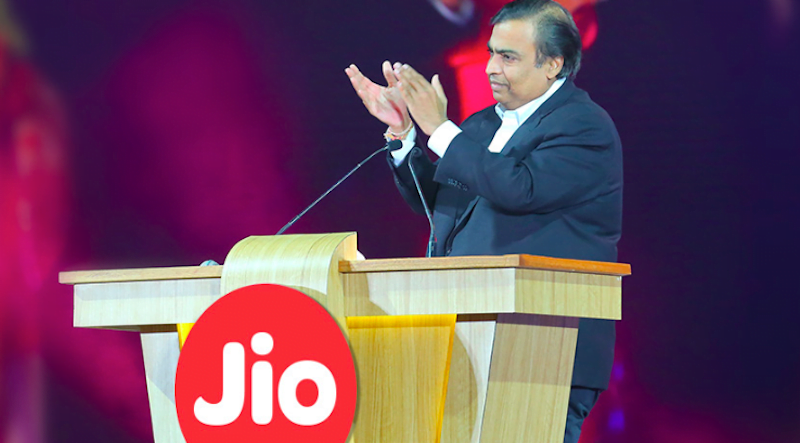 After launching their own 4G feature phone (JioPhone), Reliance Jio’s next big move to increase its average revenue per user seems to be a laptop with a SIM card. The Mukesh Ambani led telecom major is in talks with US-based chipmaker Qualcomm to bring out laptops running Windows 10 with built-in cellular connections for the Indian market. The Qualcomm laptops will apparently be bundled with Jio 4G connections. Qualcomm is already working with Jio and Reliance Retail to bring out a 4G feature phone. “…we have talked to Jio. 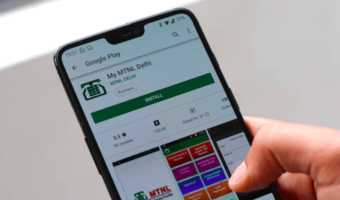 They could take the device and bundle it with data and content,” Miguel Nunes, senior director, product management, Qualcomm Technologies, told Economic Times. The company has been touting its Snapdragon Mobile Platform as future of mobile laptop computing which will bring the next-gen “Always Connected PCs”. The chip maker, meanwhile also talking with the homegrown Internet of Things brand Smartron to bring Snapdragon 835 powered laptops. Smartron has confirmed the same. Globally, Qualcomm has launched Snapdragon powered laptops with players such as HP, Asus and Lenovo. Besides, Nunes said that there are now 14 operators that have extended their support for this new category of connected PCs, including the US’ Verizon, AT&T, Sprint, and major carriers in Germany, Italy, the UK, France, and Australia. Last year, Qualcomm and Microsoft first announced that they are working together on Always Connected PCs at Snapdragon Tech Summit. They announced three devices the HP Envy x2, Lenovo Miix 630 and Asus NovaGo powered by Snapdragon 835 and running Windows 10. The companies claimed that in addition to LTE connectivity, the SD 835 powered devices come with increased battery life with laptops providing 20 hours battery backup. Moreover, the devices would instantly switch on instead of taking few seconds to come out of sleep mode. The laptops also promise better security on mobile connections than public Wi-Fi hotspots. However, Qualcomm powered laptops are yet to hit global markets, so it is going to take a while before Jio gets their own SIM connected laptop. Stay tuned for more updates. Now speed is increased to 55Mbps but upload speed was low only and they also enabled DC-HSPA+ !!! They may be low on performance but connectivity wise the support GBPS speeds on the move on a laptop, this will be a hit among students and working professionals. Qualcomm Pc’s have 24 hour battery backup now which core of yours will have that much battery. And performance wise they are superior to your any tablet/pc with LTE A support. Plus very sleek design. Not interested in anything else.